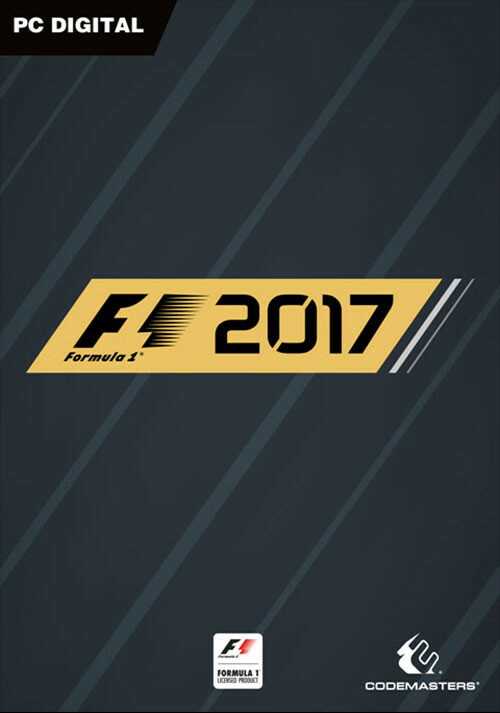 F1 2017 Pre-load is Now Available! 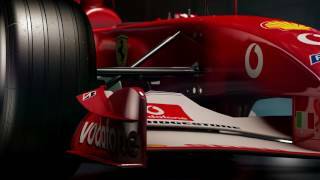 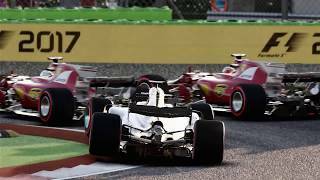 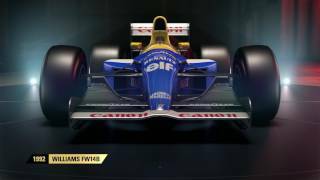 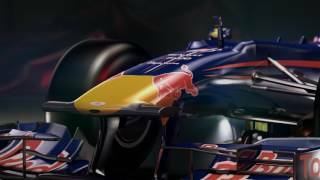 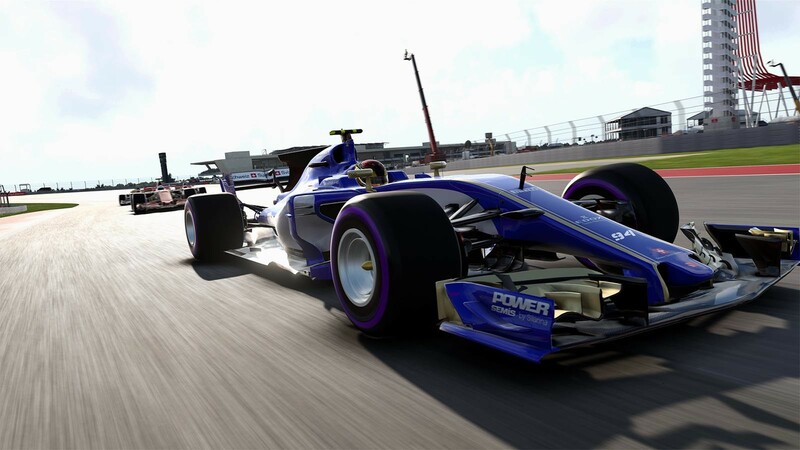 Buy F1™ 2017 as a Steam Key. There are also new Practice Programmes to master and earn resource points from, ‘Fuel Management’ and ‘Race Pace’, and stunning new and updated career locations form the immersive back drop to the off-track negotiations. The classic cars also take centre stage in the enhanced career mode as you are invited to race them in the new ‘invitational events’. 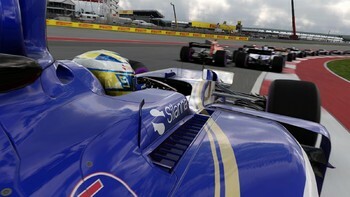 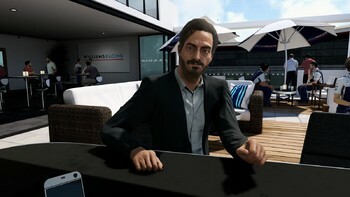 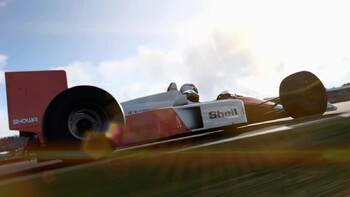 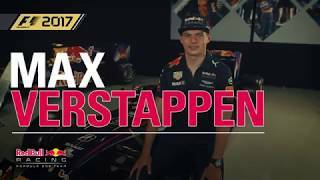 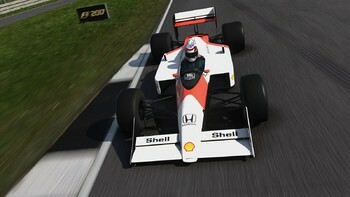 Other enhancements to the career mode in the new game include the addition of female driver avatars for the first time, new helmet designs from community competition winners, the ability to change car number and helmet design during the season, and the much-requested option to assign the prestigious number 1 to your career car when you win the Driver’s Championship. 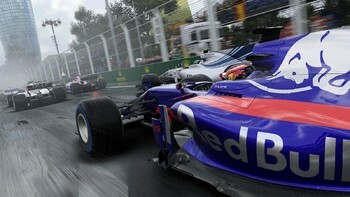 Players will race online with a full grid of 20 cars in either public or private sessions, with two dedicated ‘spectator’ spots added too. With improved multiplayer matchmaking, new online stats and a levelling system, and all multiplayer session types will allow the option of racing either the 2017 cars or the classic cars. The ‘Event mode’ has also been expanded to feature across all three platforms, along with a new competitive scoring system. 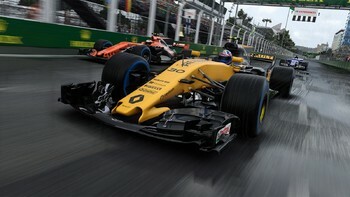 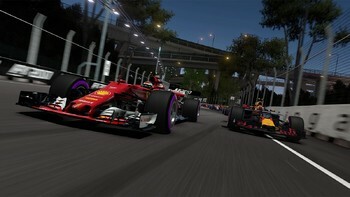 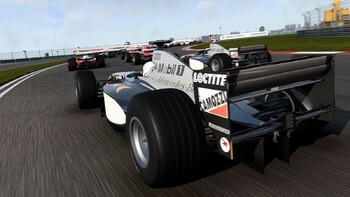 A new ‘Championship Mode’ allows the player to experience some unique race events that follow different rules and structures from the official Championship, allowing players to experience new and varied content within a championship structure. 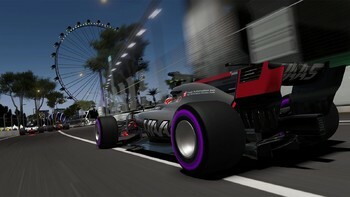 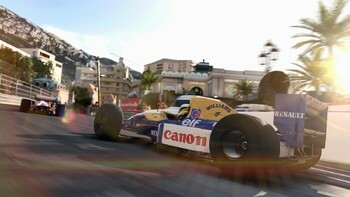 A first for the franchise, as well as the 20 official circuits, there are four additional track variants added to the game: Britain Short, Japan Short, USA Short and Bahrain Short, whilst Monaco at Night has also been created in stunning fashion. 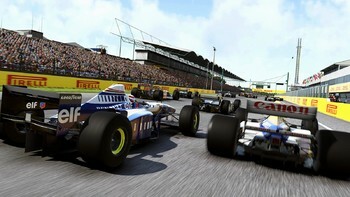 "Codemasters sweeps the podium with the best Formula One game ever made." "Codemasters delivers a detailed, deep and passionate take on motorsport's top tier that might be even more enjoyable than the real thing." 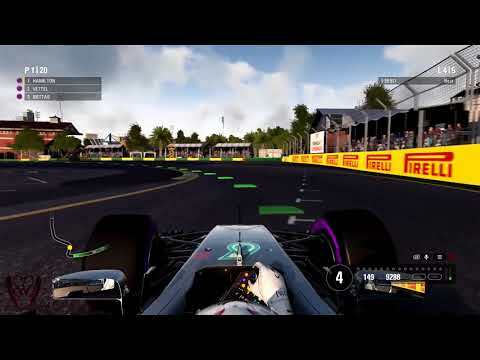 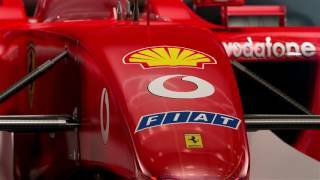 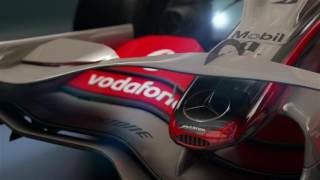 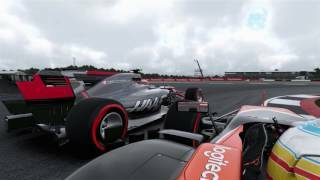 "F1 2017 isn't light years ahead of the already very good F1 2016 but the new cars, retro content, and the juiced-up career mode make a very strong case for the upgrade, and I really..."